When some ideas are eclipsed by newer and more popular concepts, many people abandon their original ideas and begin to work on something new. Baidu’s story is different. The history of Baidu dates back to a time when Google was still under development. Back in 1994, Robin Li, working for the Down Jones and Company, began researching on algorithms for search engines. He developed RankDex in 1996. It was an algorithm that ranked web pages. However, around the same time, Sergey Brin and Larry Page began developing a similar kind of algorithm PageRank, which would be used in Google. After working for Infoseek for a few years, Robin Li moved to China in 1999 to launch Baidu. At that time, Internet use in China has just begun and it was a land of overwhelming possibilities. Baidu began as a paid search service for major corporations. 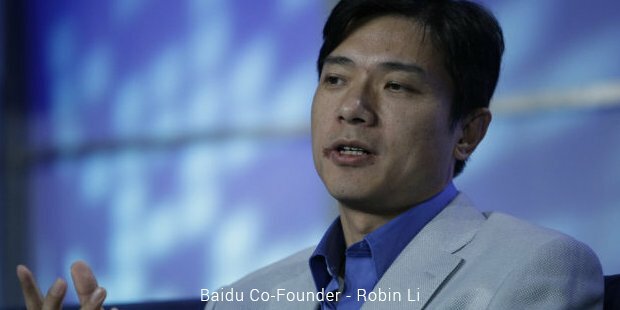 After a year, Robin Li scrapped that idea launched Baidu as an independent service. It was during this time that Robin Li and his team worked the hardest to improve Baidu. They worked overtime, doubled the effort and within the span of just one year, Baidu’s index of searchable pages was double the size of its nearest competitor in China. Baidu continued to dominate the search engine and internet marketing domains in China and to this date, it remains the number one search portal in China. When it went public in 2005, Baidu was the largest IPO since 2000. On its opening day, the stock gained immensely and ended the opening day with a return of 354%! The company offers various internet based services ranging from search to cloud storage, Web browsers to online advertising and marketing. Initially famous as “China’s Google”, Baidu is the second largest independent search engine today. The company has its share of criticisms though. 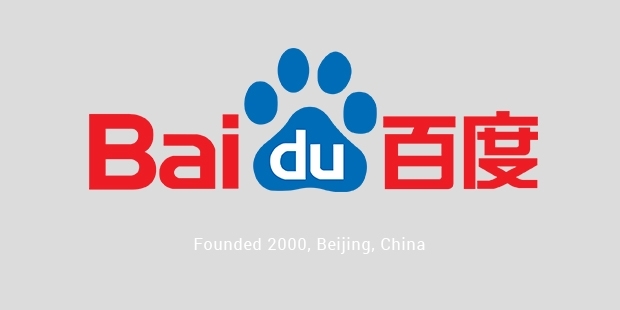 Baidu was accused of censorship and promoting illegal music downloads. Its public image always suffered because the search results would be flooded with sponsored ads making it difficult for users to spot organic search results. The company is taking steps to make the experience more user centric and friendly by introducing Phoenix Nest – a better way to display advertisements, similar to how Google displays its sponsored ads. The company is trying hard to improve its image. 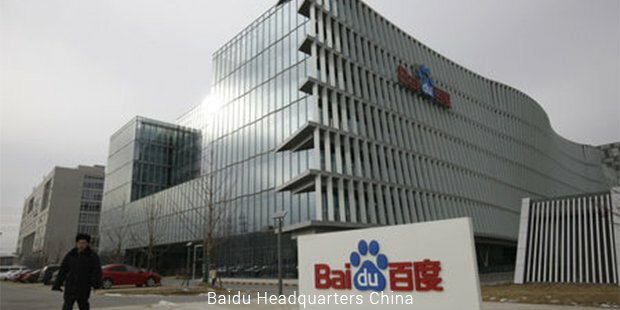 Baidu is currently a China centric company with markets in other South East Asian nations, but it has plans to expand onto the global platform soon. The growth of Baidu can be attributed to its founder Robin Li’s vision and dedication. When his algorithm RankDex was shadowed by Google, he did not silently watch his ideas slip into oblivion. Instead he moved on and launched his own business in China and today the success of Baidu is overwhelming. Baidu’s journey from a small startup to the world’s 2nd biggest independent search engine is a story which will inspire many. Considering that its opposition is the mighty Google, the story is all the more motivating. As Baidu begins to rework its strategies to make amends and improve its image, the success story tells you that first step to achieving your dreams is to never give up on them.